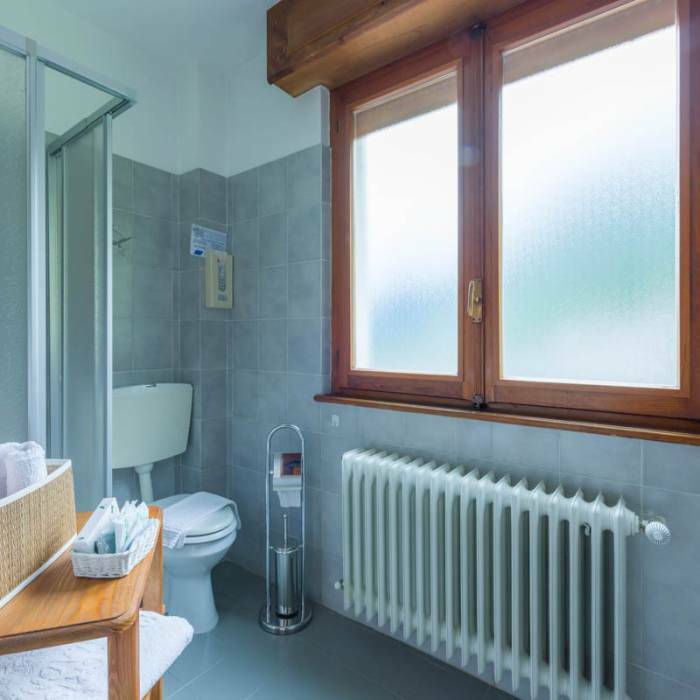 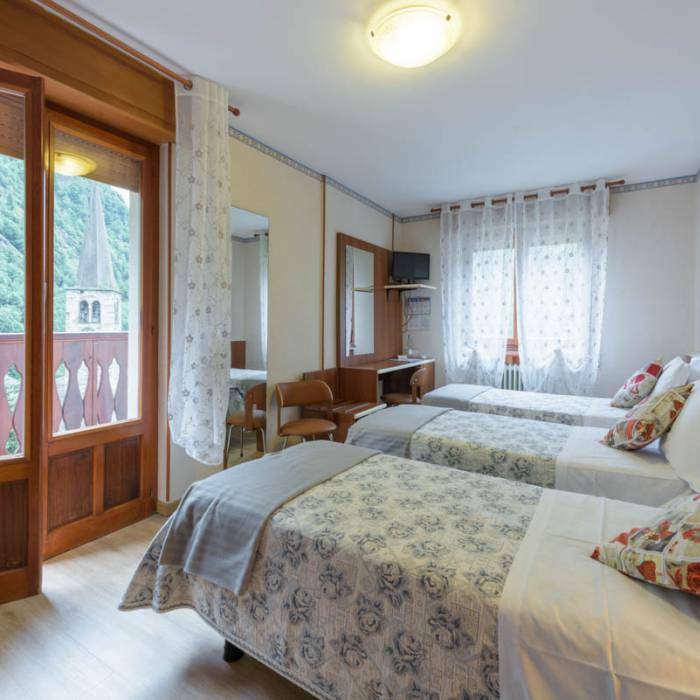 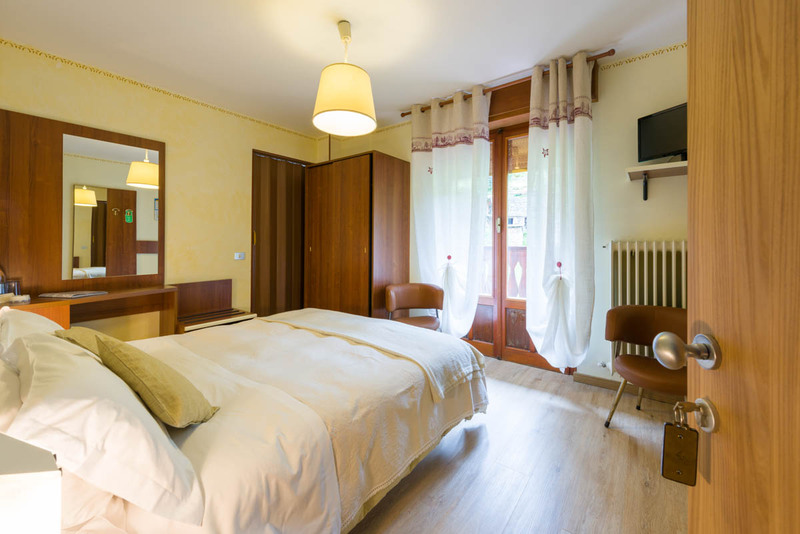 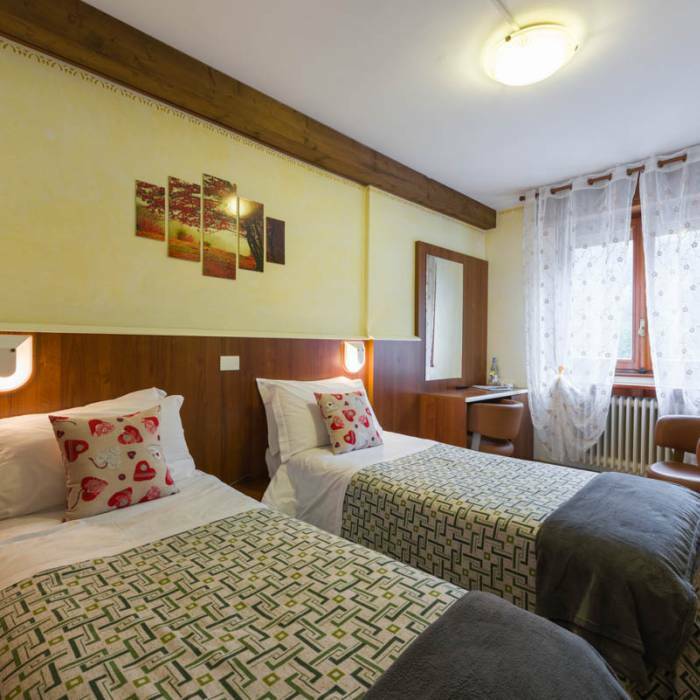 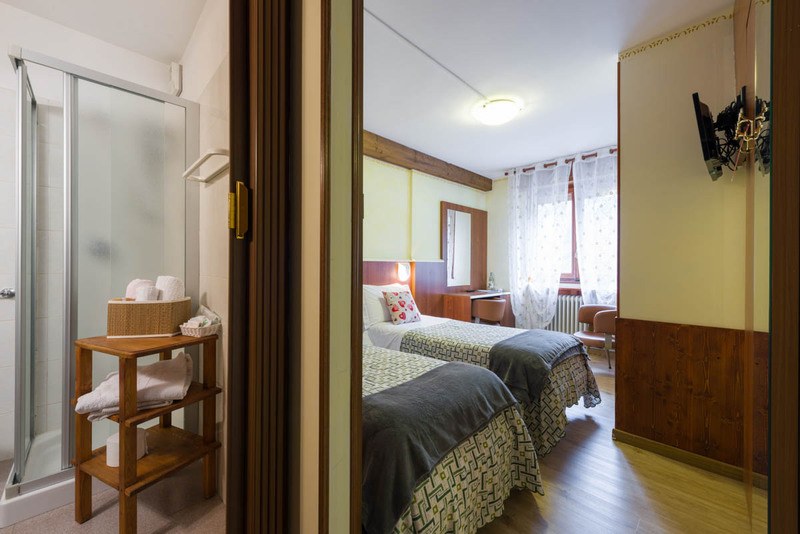 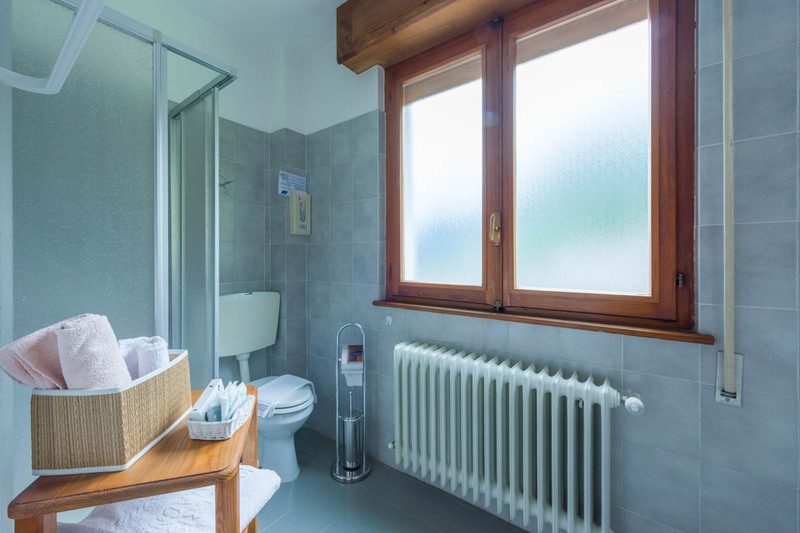 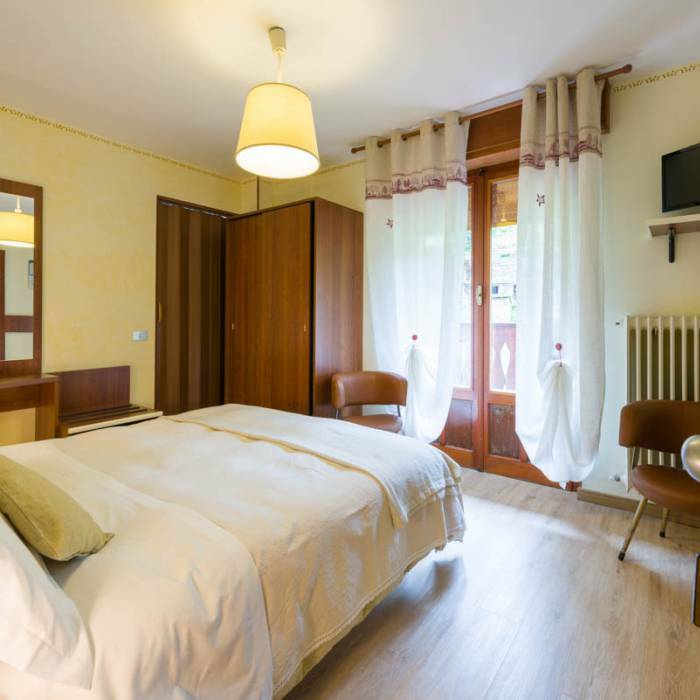 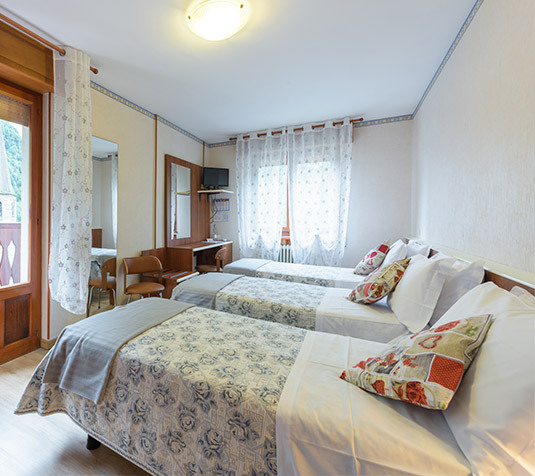 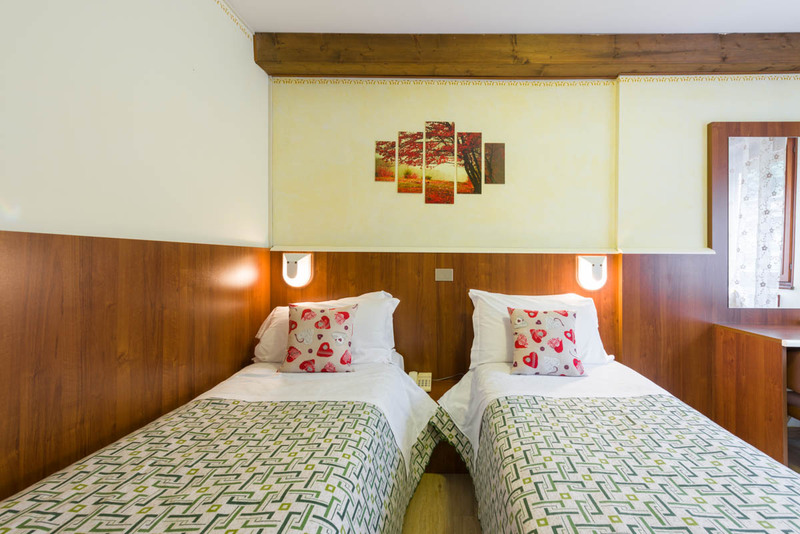 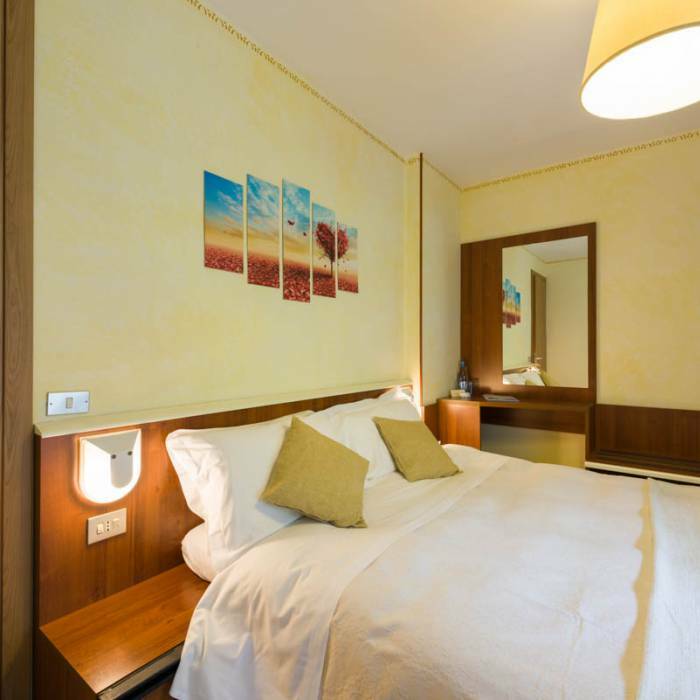 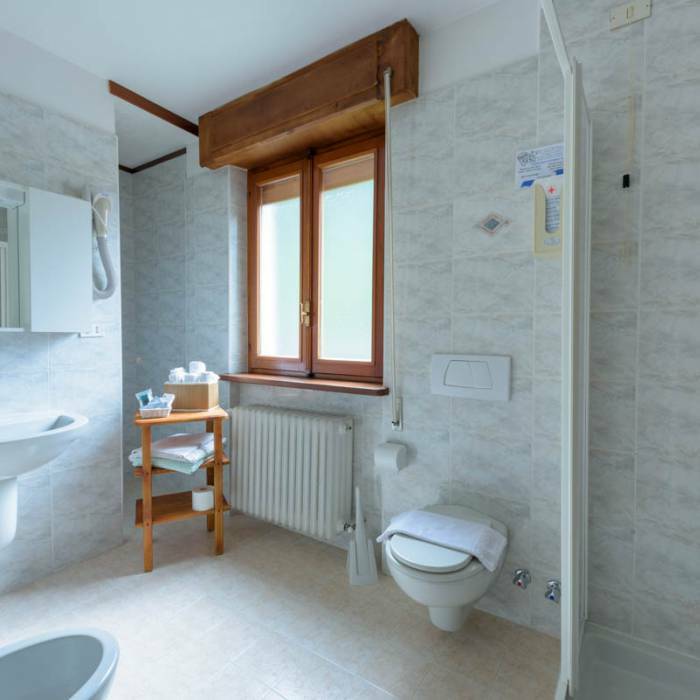 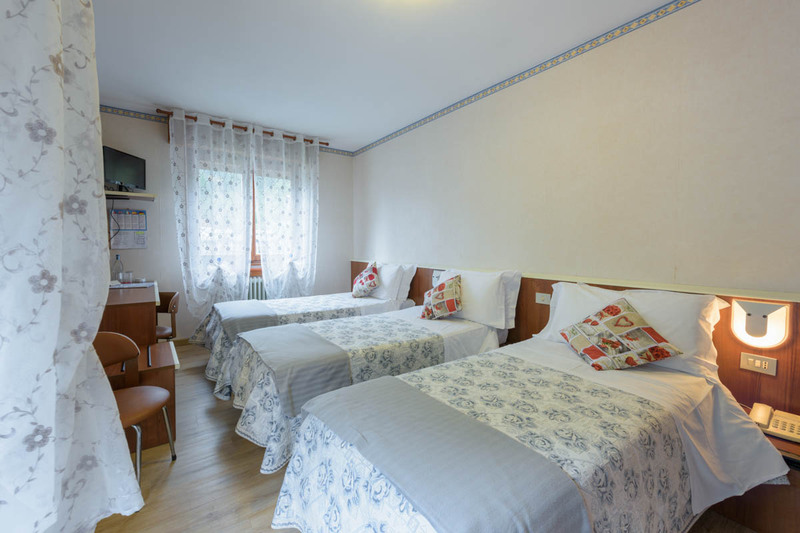 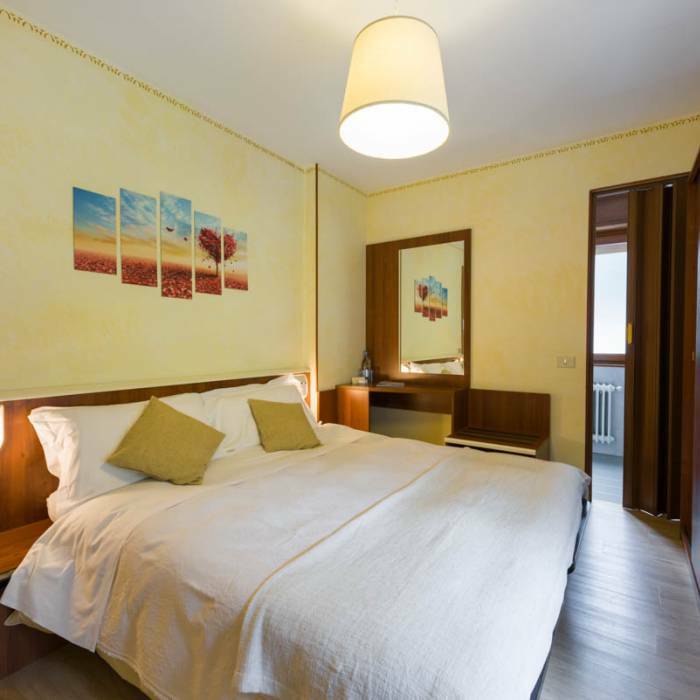 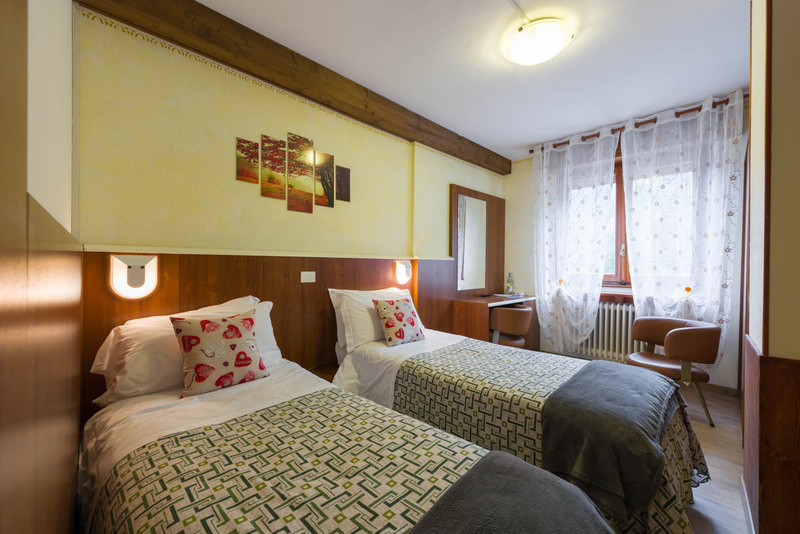 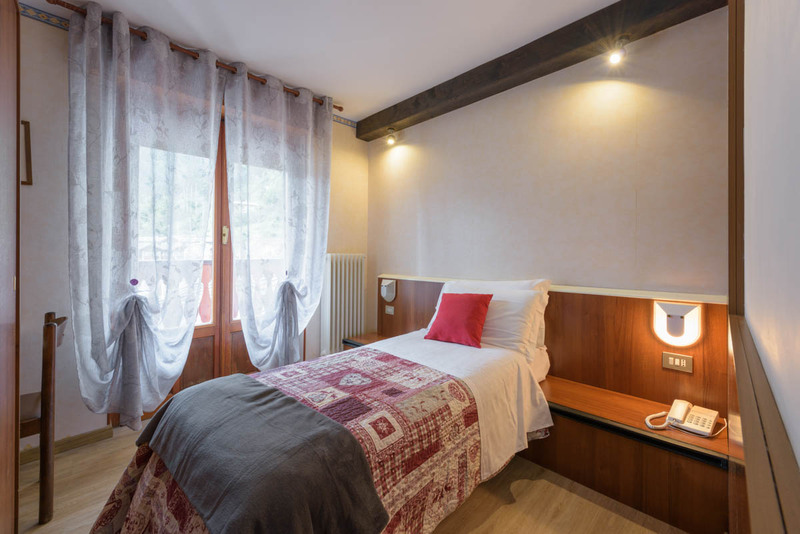 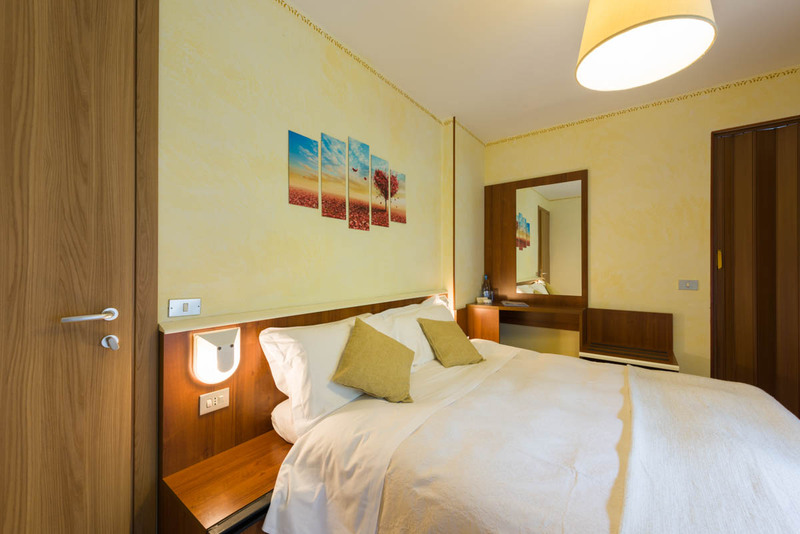 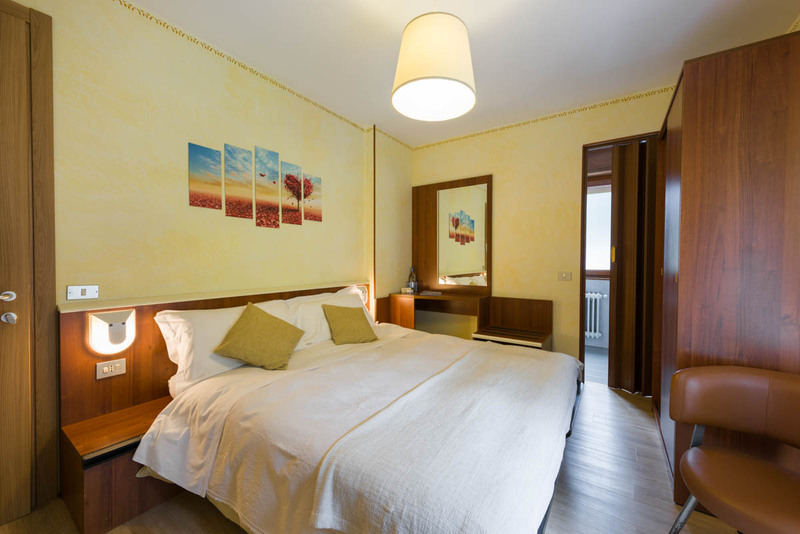 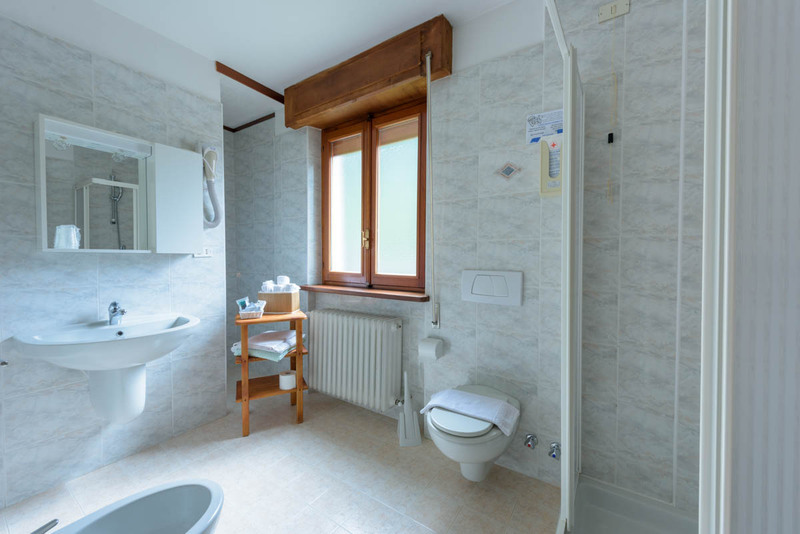 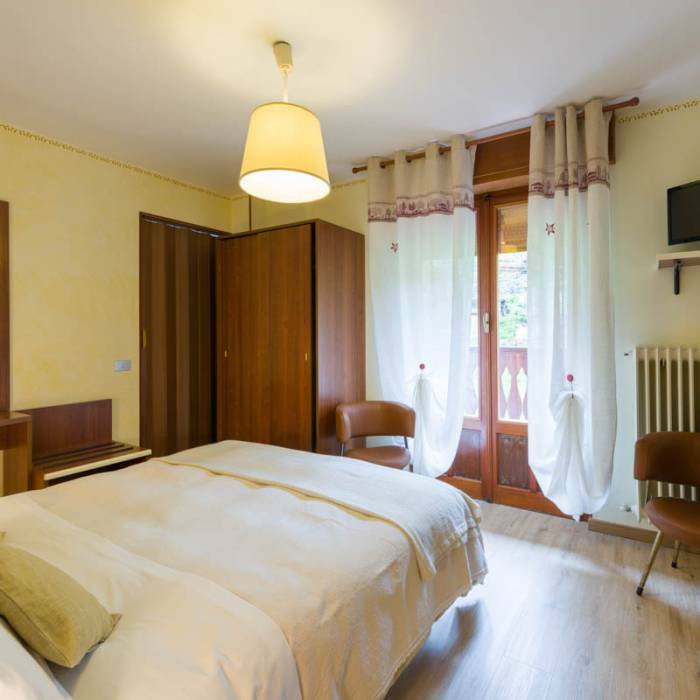 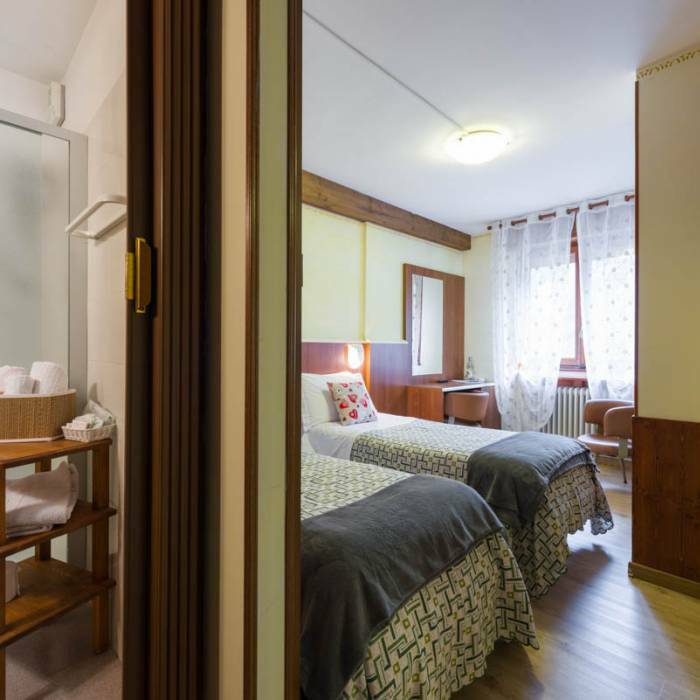 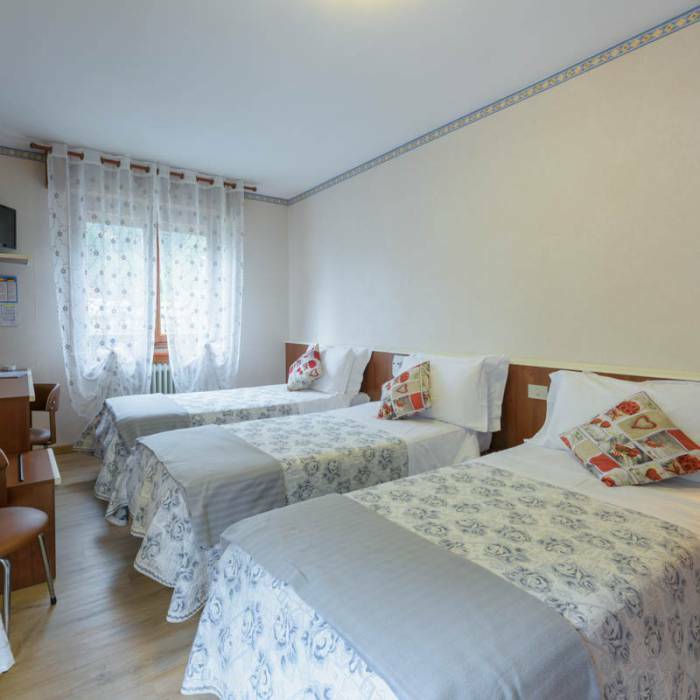 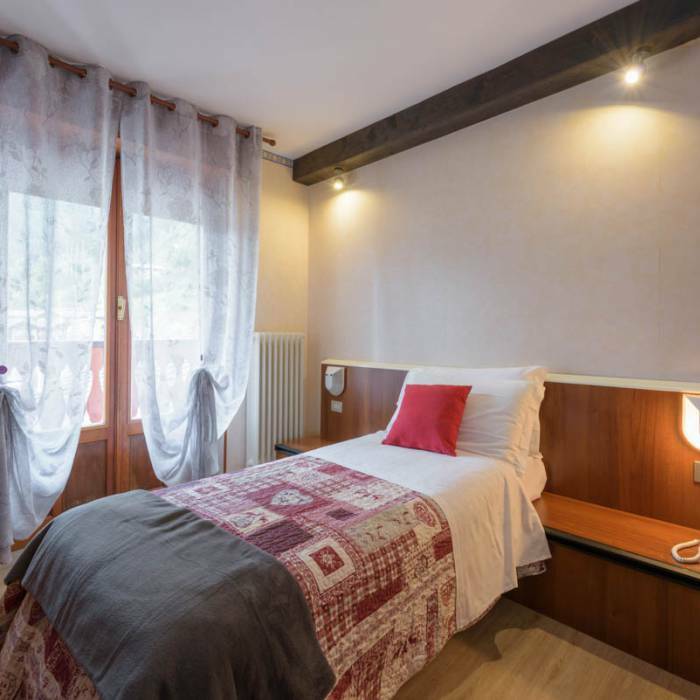 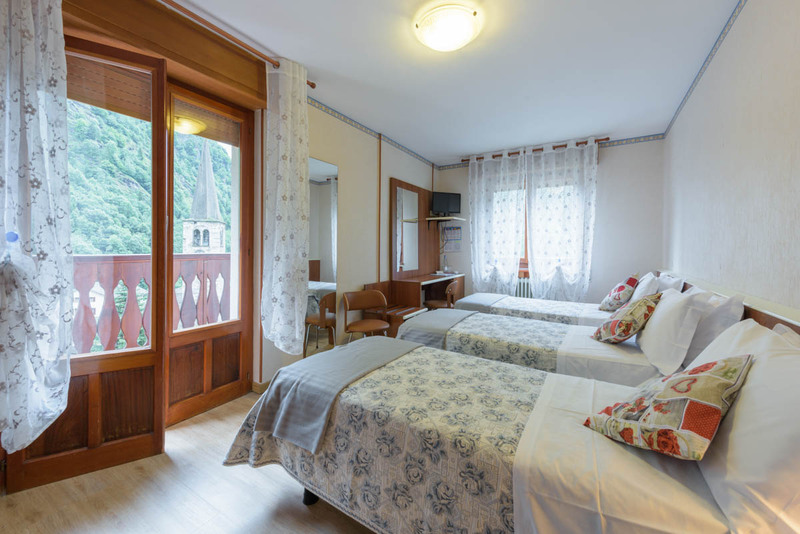 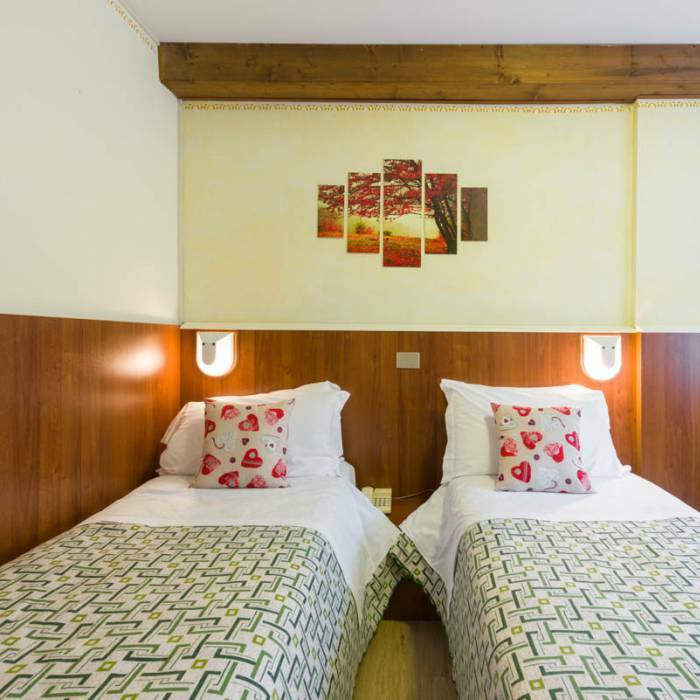 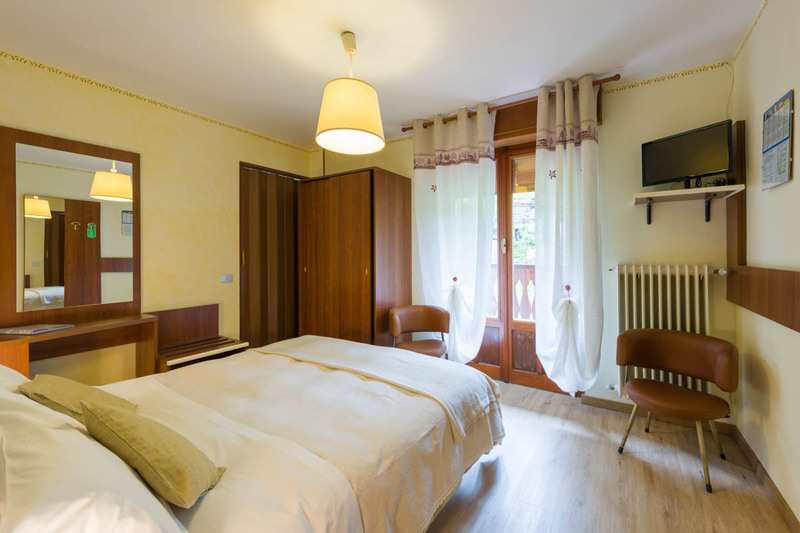 The lovingly furnished rooms are equipped with a flat-screen satellite TV, a telephone, complimentary toiletries, a shower, a toilet, a hairdryer, and most of them have a private balcony. 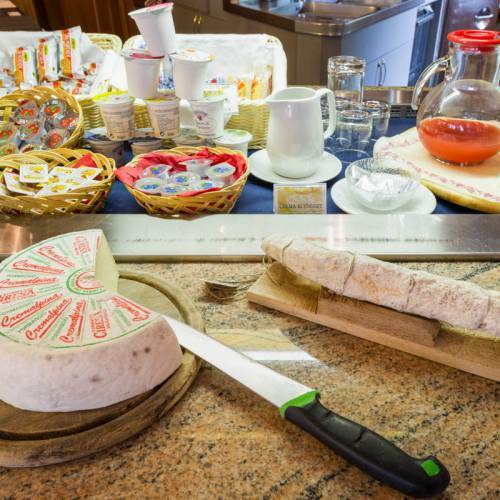 A good breakfast for a very favorable beginning of the day. 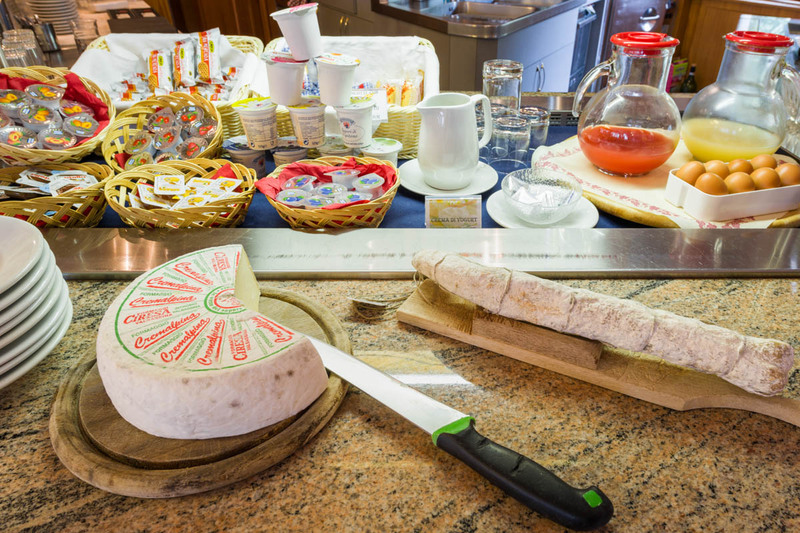 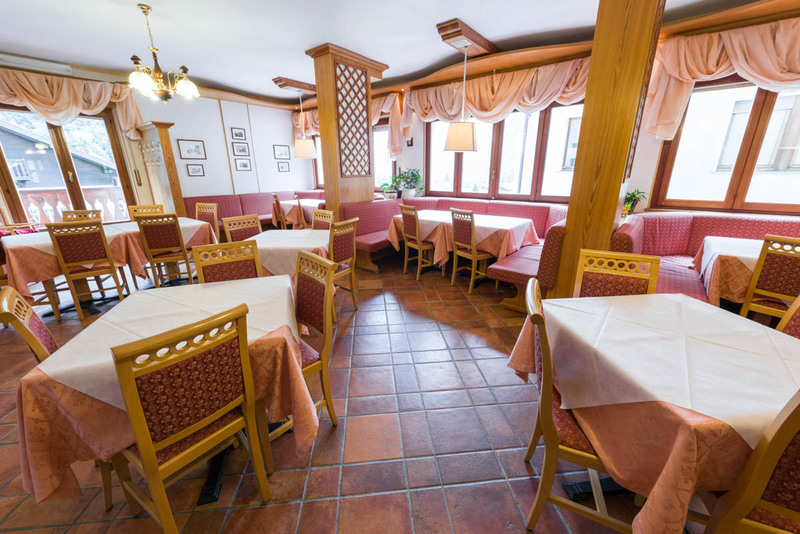 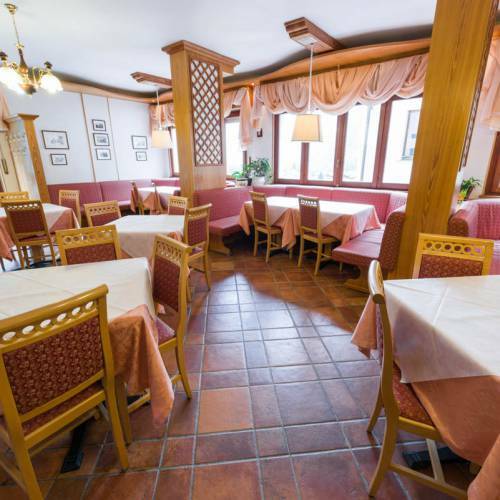 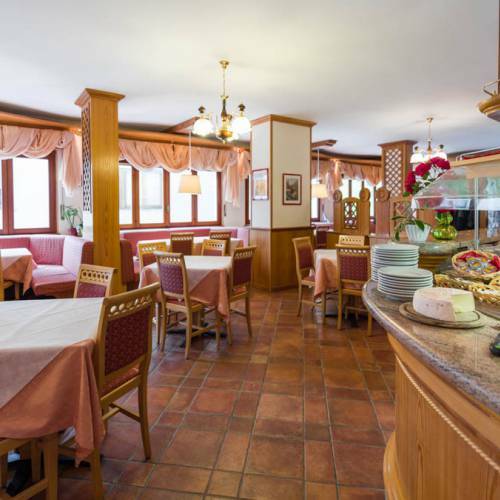 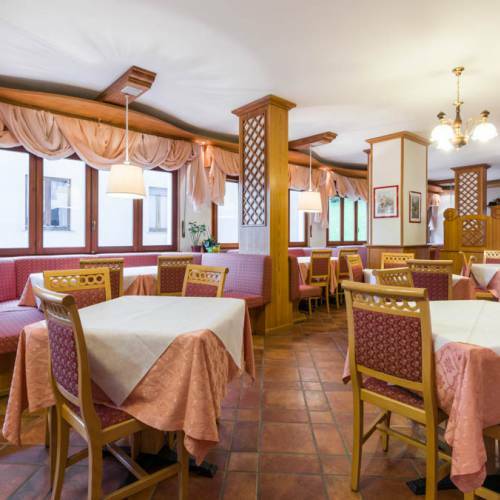 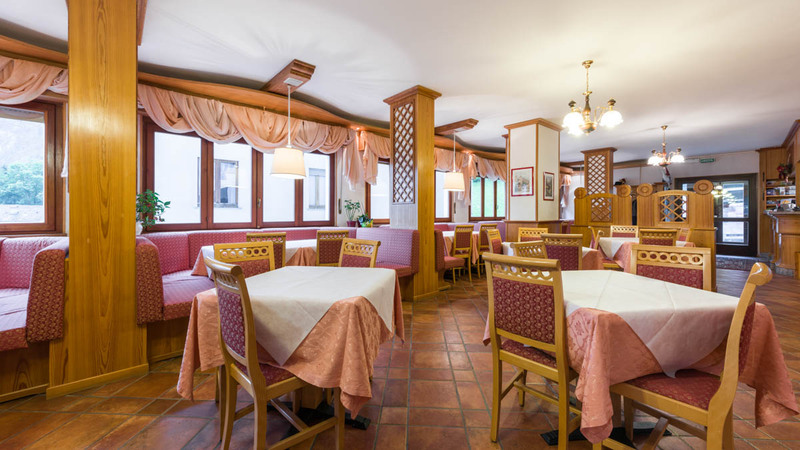 Breakfast buffet is served in a typical mountain room, ranging from sweet with jams, honey, yogurt, croissants, homemade cakes, fresh fruit to savory dishes with local cheeses, cold cuts and eggs. 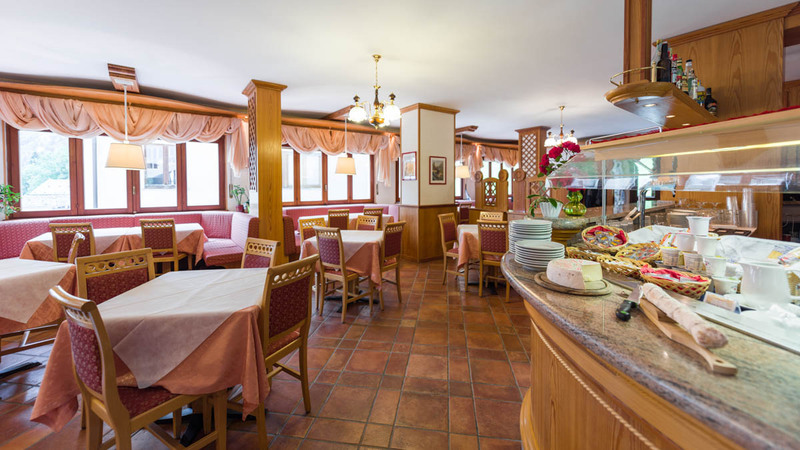 The reception will be at your disposal 24 hours a day.